Natural Thin Strips Stone for Fountain Rusty Decor 1) Material: Quartzite, 10 or 12 thin strips glued bonded together, natural split surface, more smooth surface 2) Available Color: Rusty Color 3) Size: straight size 600*150, 600*200, 400*100, 610*152, corner size (450+150)*150, (600+600)*150, (400+200)*150mm, or as customers require, thickness 15-20, 8-12mm, or as required 4) Packing: 6 panels/carton, 35 cartons per crate, approx. Wall panel available styles: Quality Control Management &darr; QC in House inspects goods of every order &darr; In accordance with our Inspection Regulations, which cover color, size thickness tolerance, workmanship, surface treatment, packing way, crate, gaps, inspection rate etc. &darr; All staff of Sales Department will have a meeting after receive Test Report and order product photos, all staff check photos and Test Report carefully, if any quality problems finding, we will inform to our QC and ask to fix or pull out defective products from the tested products, only goods with no quality problem are allowed to delivery abroad, all sales staff will sign the "Agree to Delivery" Guarantee Sheet. 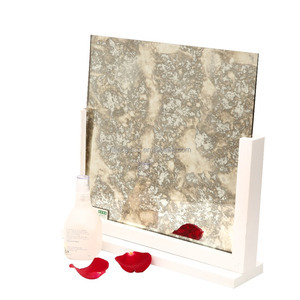 Besides, our company has two privately owned slate factories in shandong and Hebei respectively, in close connection with other nationwide sources. Experienced sales staff members know how to save your time and deliver quality products from quarries along with sound services. 1)Advantages: 1) Our Brand : laizhou kingstone is specializing in natural stone industry. Hot Sale Factory Price Custom Unique Christmas Yard Stake Decorations Item NO. SG33004-35.5A S/3 Suitable for Outdoor/indoor decoration OEM & ODM Yes and Welcome Customized Designs according to client&rsquo;s requirements such as new shape, material, color, size, printing, packaging and so on Shipping port By Sea / Air ,FOB Xiamen, China Sample Sample Fee 1 set free sample Sample Freight afford by customers Sample Time 7-15 Days Sample delivery by express(DHL,UPS,TNT,FedEx,etc), by air,by sea Shipping Sino Glory Contact us How to contact us 9 Send your Inquiry Details in the Below for free sample , Click "Send" Now! 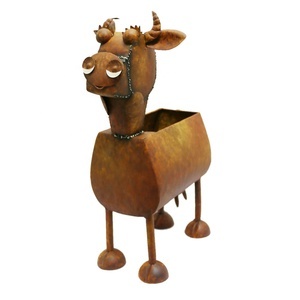 Alibaba.com offers 11,702 rusty decorations products. About 4% of these are sculptures, 3% are other garden ornaments & water features, and 3% are other home decor. 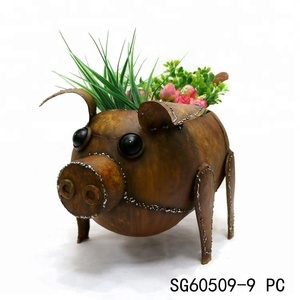 A wide variety of rusty decorations options are available to you, such as wood, glass, and ceramic. You can also choose from aluminum, cast iron, and stainless steel. As well as from home decoration, art & collectible, and holiday decoration & gift. And whether rusty decorations is sculpture, figurine, or model. 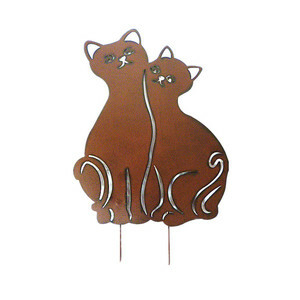 There are 11,732 rusty decorations suppliers, mainly located in Asia. The top supplying countries are China (Mainland), India, and Hong Kong, which supply 98%, 1%, and 1% of rusty decorations respectively. 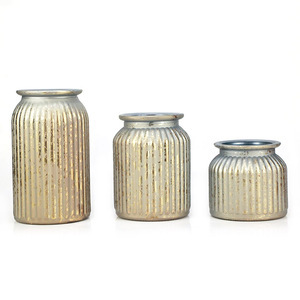 Rusty decorations products are most popular in North America, Western Europe, and Mid East. You can ensure product safety by selecting from certified suppliers, including 1,391 with Other, 1,192 with ISO9001, and 276 with BSCI certification.